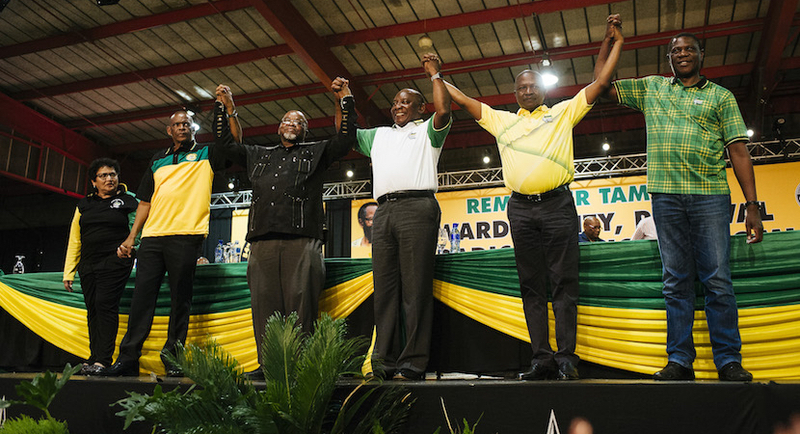 Thus spoke the ANC at its recent Conference, an event referred to by members as if it were some sort of holy occasion such as a Eid Al-Fitr, celebrated at the end of Ramadan, a Papal gathering in St Peter’s Square or a Bar Mitzvah at the Wailing Wall. Sadly it was a statement of total contradiction, an impossibility unachievable by any government, let alone our corrupt and incompetent ANC which would have difficulty running a bath, never mind a country. 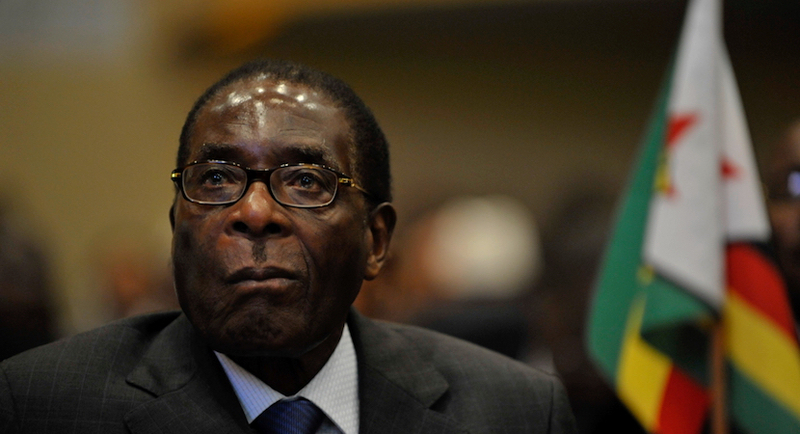 It defies imagination that, with the ruin of Zimbabwe, a nation with no currency, a declining economy, daily job annihilation, health and education in tatters now staring us in the face, we choose to go down the same path to destruction along which the demented, thieving, dictatorial Robert Mugabe took his once thriving nation. Today those white farmers are prospering in Australia, Canada, New Zealand, the UK, the USA and other countries happy to employ their skills and experience. Oh, really? In the long and tortured history of mankind, surges of migration have been ceaseless as people sought kinder climates, more productive land, mineral wealth and on and on. There is no way the indigenous folks of the USA, Canada, Australia, New Zealand and others could today run the high tech, computerized and scientific agronomies that feed billions. For example, in the USA in 1900 a population of some 100m was fed by 60% of their numbers working the land. Today that population is 330m who are fed, along with many millions of others around the world, by little more than 1% of the US population. Further, the US also maintains vast stockpiles of food to cater for droughts and other catastrophes including food for Third World victims of state corruption and incompetence. Sub-Saharan Africa uses the world’s lowest level of mineral fertilizers. For example, only 8 kg of nutrients are applied per hectare, which represents about 10% of the global average. It is estimated that Sub-Saharan Africa imports more than 90% of its agricultural fertilizers. Access to water remains a great challenge. Presently, the use of motor pumps remains concentrated only in the northern and southern parts of Africa, which are the most arid regions, but also the most developed. There are 36,000 commercial farmers in the country. South Africa classifies commercial farmers as those with more than 1,000 hectares of land. Several crops produced in South Africa could be used to make bio-fuels. Sugarcane, sugar beet, maize, sorghum, and cassava can be used for ethanol production, while peanuts, jatropha, and palm oil can be used to produce bio-diesel. Food loss and waste: According to the Facts and Futures report edition of Aug 2017, a total of 10 million metric tons of food go to waste in South Africa every year. Ramaphosa et al might also consider the Chinese experience. Recently China’s agriculture Minister Han Changfu said the country’s grain production capacity has reached new highs, with annual output exceeding 600 million tons for the last four years. He added that science and technology is playing a crucial role in transforming Chinese agriculture, with the adoption of high-tech machinery seeing a move away from manual labour. “We’re developing market-oriented agriculture, deepening the reforms and optimizing the agricultural structure. Produce processing, agricultural tourism and e-commerce are thriving, Agricultural industries are integrated. In 2016, the trading volume of produce e-commerce reached 220 billion yuan, and revenue of agricultural tourism was 570 billion yuan. We are seeing a more ecological, high-quality and safer agricultural production and supply,” said Han. Presumably our future president could score some brownie points with his fellow party leaders by consulting the Chinese who, after all, remain communists. He should send our agriculture minister, Senzeni Zokwana, himself a communist, whatever that means today, to Peking for some instructions on how to grow an agronomy. Ramaphosa needs to learn that you cannot have your cake and eat it. You cannot seize land from productive farmers, give it to neophytes and expect the nation to continue to be able to feed itself. Bloomberg profile: Stephen Mulholland serves as Non-Executive Chairman and Director of Connection Group Holdings Limited. 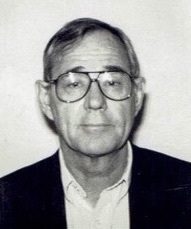 Mr. Stephen became renowned as a journalist and editor in South Africa, before being appointed Chief Executive Officer of Times Media Limited in 1986. He left South Africa in 1992 to head the Fairfax publishing group in Australia, before returning to the country in 1996.